These lectures are dedicated to a personality of reference in a surgical area that stands out for their competence and inovative techniques. With the advent of new endoscopic techniques to treat obesity disorders, this session promisses to focous in a recent approach with encouraging results: Endosleeve. This is an endoscopic approach, similar to gastric sleeve, but less invasive for the patient. 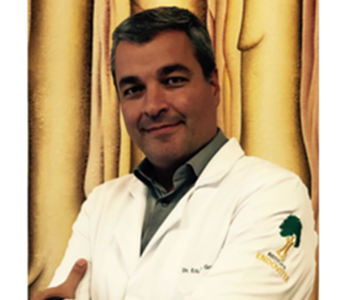 Dr. Eduardo Grecco, beside being a teacher and coordinator of Endocopy service at the Faculty of Medicine of ABC in São Paulo, has been dedicated to develop endosurgery for years, becoming one of the biggest specialist in this area. For this lecture we will talk about how Endosleeve can change bariatric surgery in the future. In Korea and Japan, minimally invasive gastrectomy (by laparoscopic approach, but sometimes recurring to robotic surgery) has been established as commonly used method in early stage Gastric Cancer. Recent studies, in these countries and China, suggest that this type of approach may even be an option for more advanced cancers (the majority of diagnosis in the West are made in these stages). If in the East, where the incidence of gastric cancer is superior and detection much earlier, this type of approach is already a reality, truth is western countries have a long way to go! 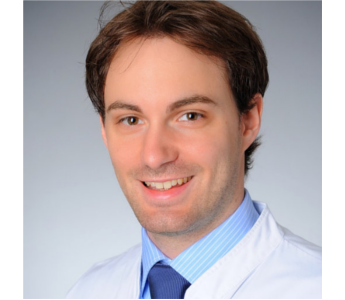 These topics and many more will be discussed in this Keynote Session by Dr. Felix Berlth, German doctor who was formed in Cologne University Hospital as a General Oncologic Surgeon, where he worked with Professor Arnulf Heinrich Holscher. Nowadays, Dr. Felix works at Seoul National University Hospital (SNUH), in South Korea, as one of the members of the team lead by notorious surgeon Professor Han-Kwang Yang. SNUH is the world’s reference for Gastric Cancer, performing more than 1000 gastrectomies per year with a morbidity rate inferior to 15% and mortality rate inferior to 0,5%.